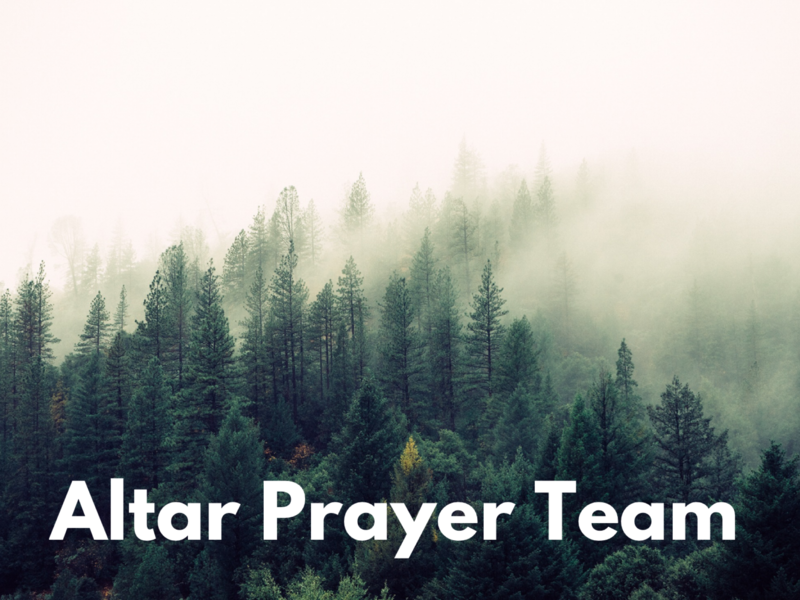 The teams serve during worship services for altar prayer time. Applicants should be active members in a Sojourn Group & need a recommendation from a Sojourn Group Leader to join this team. Details Open to Men and Women. Participation in orientation meeting is required.